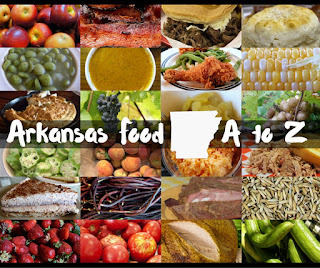 A brief list of Arkansas food manufacturers. Please send suggestions for updates to this list to kat@tiedyetravels.com. 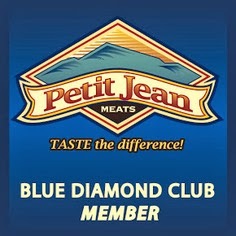 For more Arkansas food manufacturers and assorted products, check with the Arkansas Economic Development Commission. 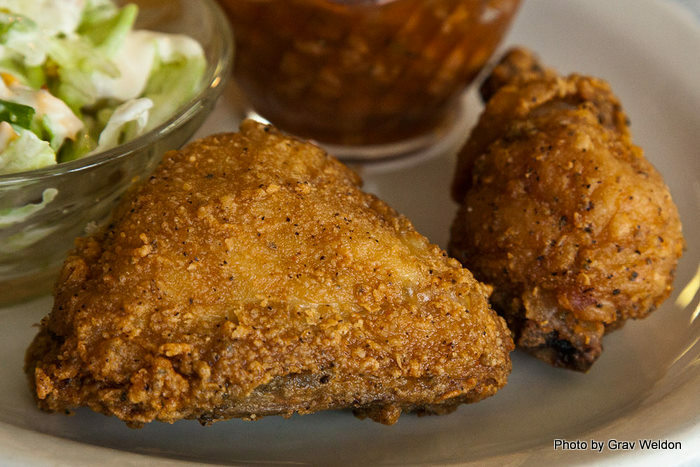 Seven Places You Must Try Fried Chicken in Arkansas. 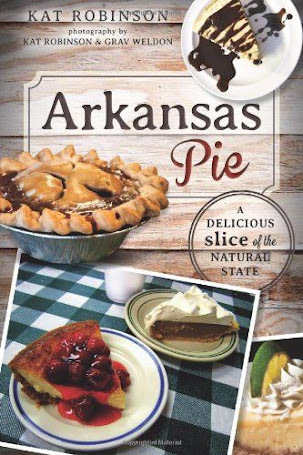 Arkansas has its own flavor... and much of it is rooted in Southern culture. And there’s nothing more Southern than fried chicken. I could sit down in any of a hundred kitchens around my home state and have pan fried chicken so good you’d lick the plate. 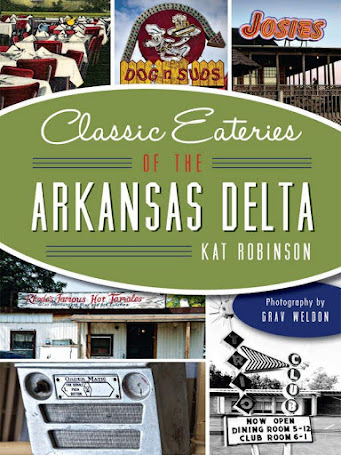 But truly great fried chicken is a hard thing to find in an Arkansas restaurant. Sure, a lot of restaurants try, but just a handful do the dish justice. Here, in my honest opinion, are the seven best places to have fried chicken in Arkansas. They’re not numbered because, frankly, they’re all dang good. Dew-Baby’s. Oh, what a flavor. The little Stuttgart restaurant may not look like much, but it's eight sisters' tribute to a mom who shared it all. The fried chicken there has the tenderness and flavor of being buttermilk-soaked, a very light bit of spicing with a hint of lemon pepper. Juicy, flavorful, tender and golden. AQ Chicken House. Chicken is prepared multiple ways at this 75 year old Springdale establishment, but you'll find the best version is the original: pan-fried, tender, simply seasoned and golden crusted. If you really must have other chicken there, try the Chicken Over The Coals -- strongly seasoned, lemon pepper tinted, slightly blackened and completely decadent. 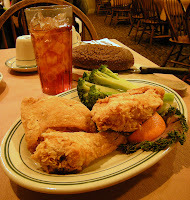 Monte Ne Inn Chicken Restaurant.The crust of the chicken at this family-style sit-down pass-the-plate restaurant is deep brown, almost russet red. Batter-tight skin like a good pan-fried-and-baked chicken is flavored with paprika, black pepper and special seasoning. There's a flavor that permeates the chicken, even the breast, that gives it a supple flavor equaled only by the tenderness of the meat itself. Myrtie Mae’s. 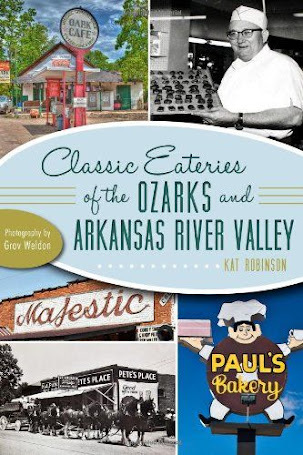 Mouth-dabbingly moist, lightly golden fried and buttermilk battered, this Eureka Springs restaurant is serving up the same recipe that Myrtie herself started to use on travelers who showed up at her dinner table in the early days of travel for fun in the Ozarks. David Family Kitchen. 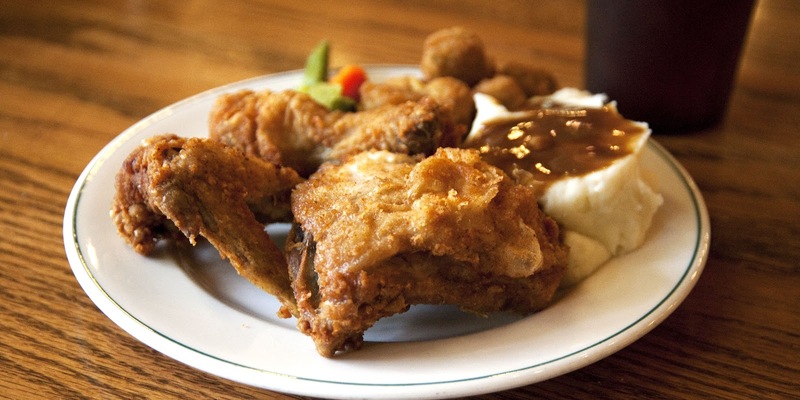 I don't know where they get their pieces, but somehow the folks at this soul food cafe in downtown Little Rock manage to pick the fattest chicken legs and thighs for their salt-and-pepper batter. It's juicy enough to worry about having wet elbows when you are done. Holly’s Country Cooking. Crispy, thickly battered fried chicken that manages to still be light enough to keep you moving back out the door of this Conway mainstay. Available only at lunch, the slightly sweet and salty batter on this chicken will win you over. The Skillet Restaurant. The latest addition to my chicken list, this is good Ozark style fried chicken -- a little paprika, a little salt, a little black pepper and a lot of buttermilk. I'm told they have to watch out and make sure to have extra wings out on the buffet each Sunday, because those wings are the first to go. You can find it at the Ozark Folk Center in Mountain View.